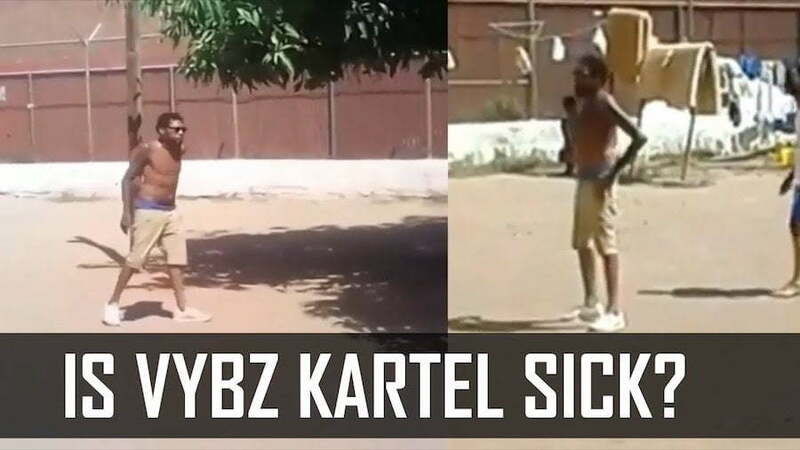 Vybz Kartel has responded to rumors about him being in frail health in prison. Last weekend, Urban Islandz reported that Vybz Kartel is in good health per our sources inside the Gaza. 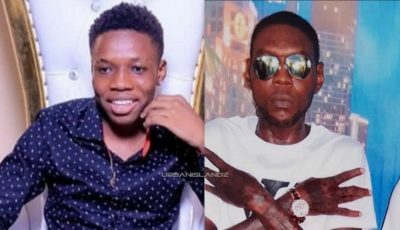 This comes after fans started raising questions about his health following a leaked video of the dancehall star playing football with other inmates on GP prison grounds recently. Some fans argued that the video is not authentic, but our sources assured us that the clip is 100% authentic and was shot by another inmate using a cellphone. Vybz Kartel official Instagram page left a comment on Sunday that reads, “When has Vybz Kartel ever fat, mi always slim KMT.” Kartel is the one who has total control over his Instagram account so clearly, the comment was made by him and was later deleted. Kartel appeal trial kicks off in July where a panel of appeal court judges will hear arguments from his legal team and the prosecution.